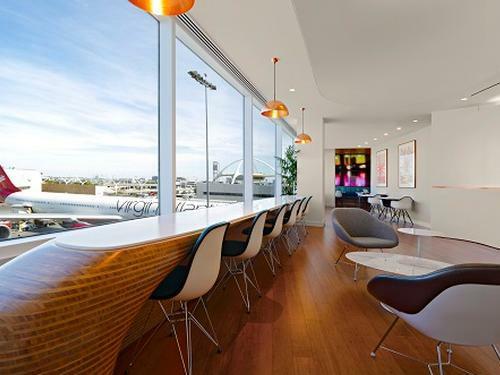 If you are looking for a highly accessible and available airport lounge membership, the Priority Pass lounges are worth exploring. 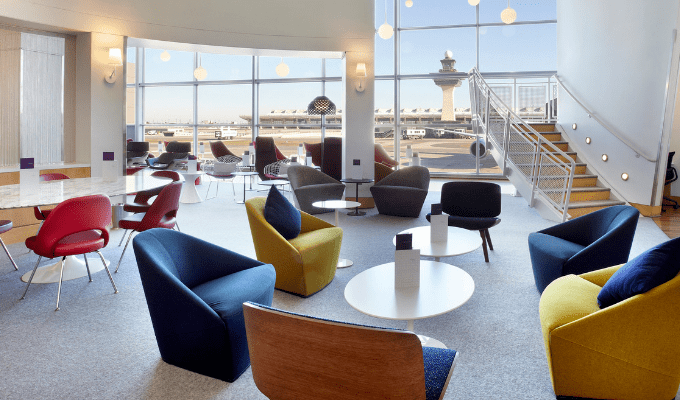 Unlike an airline lounge membership that limits your access to the carrier’s lounges, a Priority Pass allows you entry into over 1,000 lounges around the world. 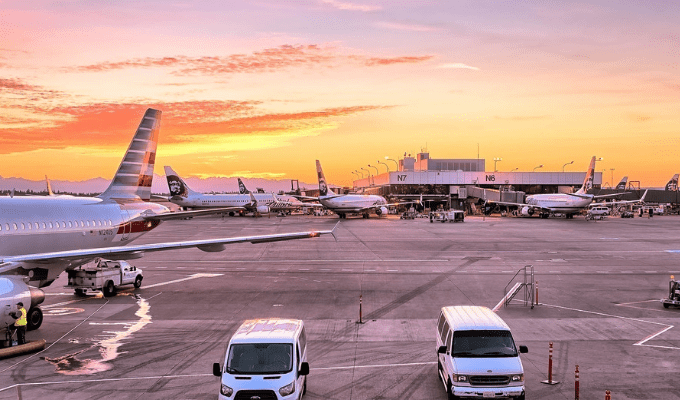 If you tend to fly different airlines or have a status with an airline (like Southwest) that does not offer lounges, the Priority Pass is an option worth exploring. 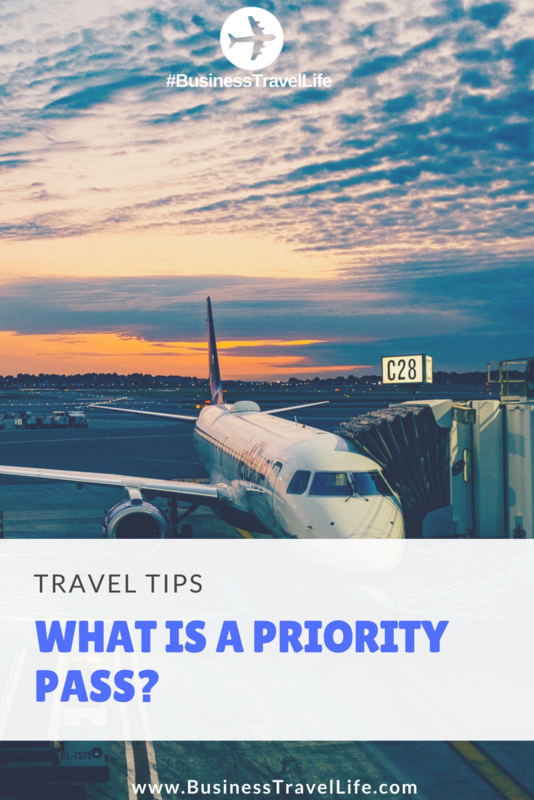 Priority Pass is not a brand of lounges like the Delta Sky Club or Centurion Lounge. 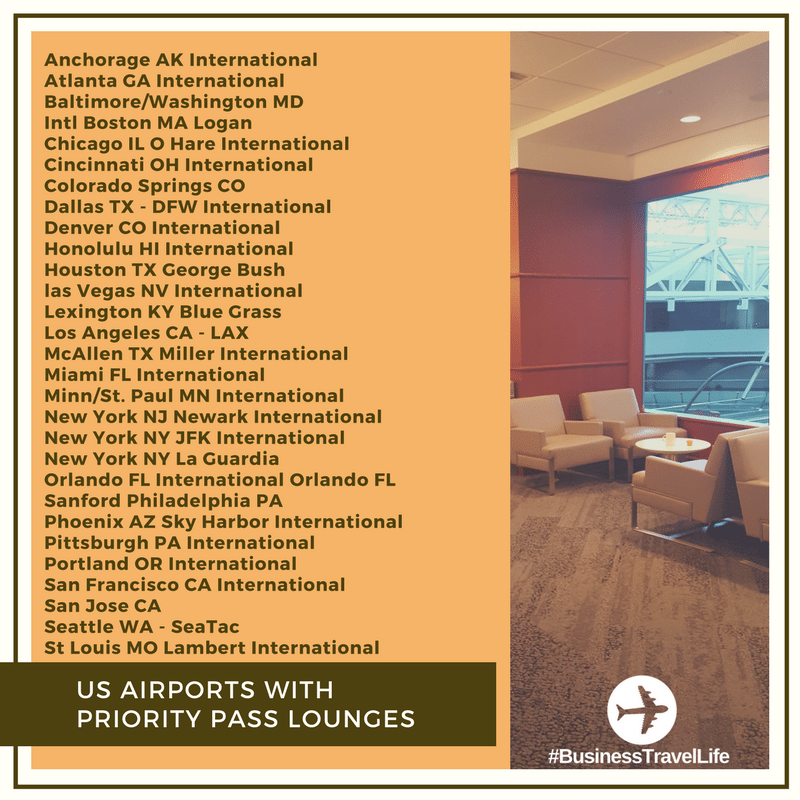 Priority Pass partners with other lounges and restaurants to give members a quiet place to relax or work between flights. In addition to lounge access, membership benefits include snacks, drinks (including free alcohol at most lounges), free WiFi (when available), and power outlets. 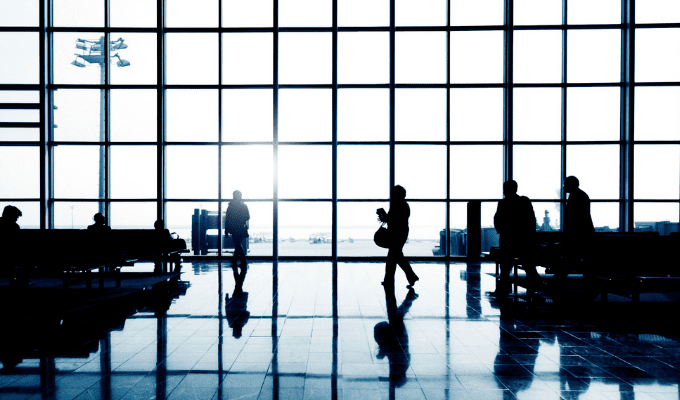 Where are Priority Pass Lounges Located? Priority Pass offers three different levels of membership. The standard membership is $99 annually, plus $32* per visit. The Standard Plus membership is $249 annually and includes 10 free visits. The Prestige membership is $399 annually, with all visits free. As a member (at any level), you can bring a guest with you for $27. Get 10% off Priority Pass! If you plan to use your Priority Pass more than 15 times a year than the Prestige membership is your best bet. A quick side note, 15 uses will go pretty quickly if you tend to connect when you travel. One round trip could easily land you in a lounge two to four times. Also, it is worth mentioning, some “lounges” are actually restaurants and your pass will give you a dining credit. 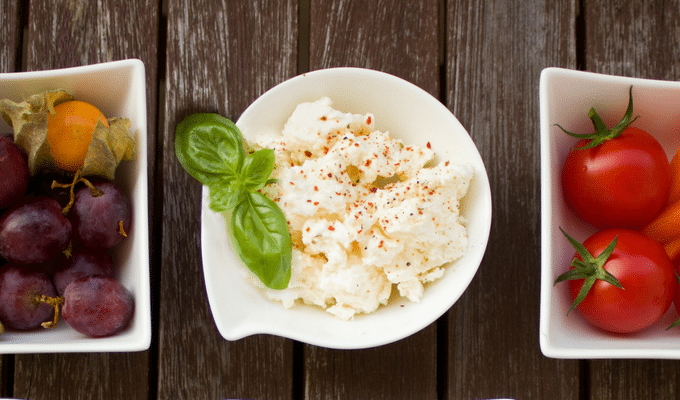 This may or may not be beneficial, depending on if you are expensing your meals, traveling on a per diem or paying for your own expenses. Hilton HHonors: Purchase your Priority Pass with HHonors Points (36,500- 161,500 HHonors points). Earn HHonors points when paying cash (4,000-10,000). Carry your Priority Pass with you or download the app which includes access to your Digital Membership Card. Now that you know how more about Priority Pass lounges, will you be getting a membership to one? *Updated 9/17/18 to reflect a price increase from $27 to $32 for lounge entry.